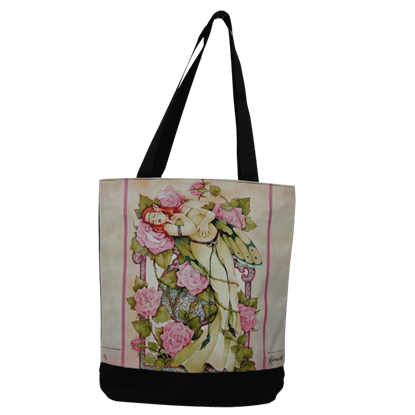 For any occasion where you need a bag to carry your stuff, shop our tote bags and purses. 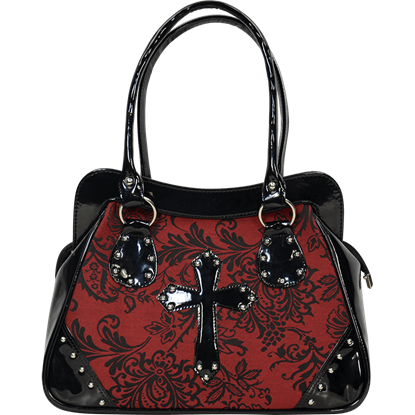 Here you will find a wide variety of bag styles to keep your belongings contained and handy wherever the day takes you. 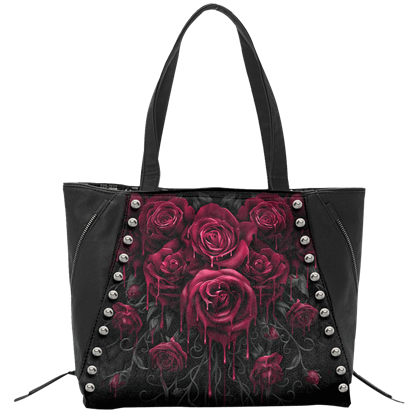 And best of all, these bags feature fantasy or gothic artwork and fantasy-inspired styles. 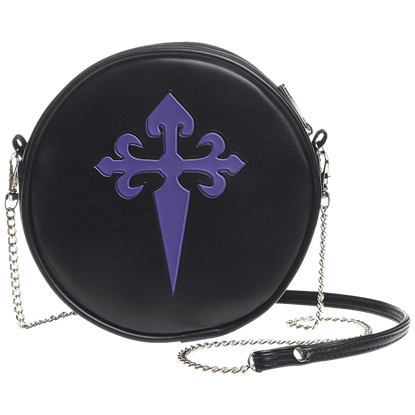 This section contains our licensed pop culture bags, too. 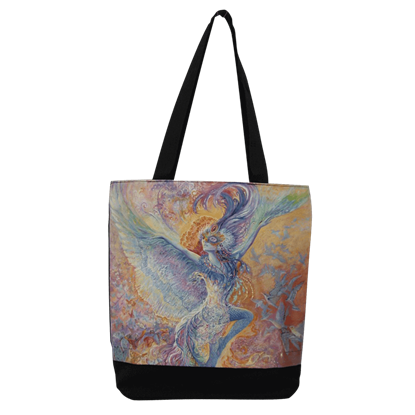 Shop here for fairy shoulder bags and fantasy handbags, dragon bags, Celtic tree tote bags, and graphic messenger bags. 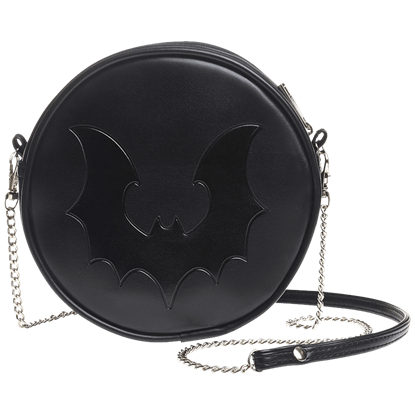 Then check out gothic handbags and steampunk-inspired purses. 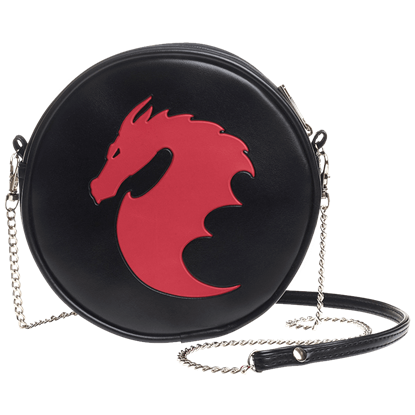 Put all your daily essentials in a Harry Potter, Star Wars, or comic book bag, and you will effortlessly have your favorite characters with you throughout your everyday adventures. 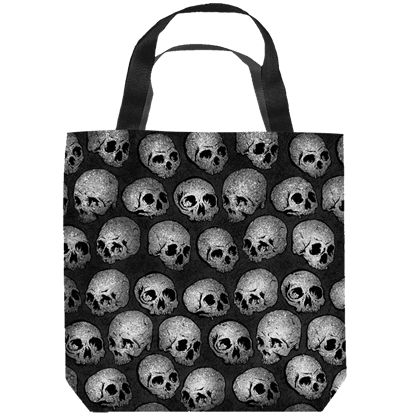 When it comes to accessorizing in cool fantasy, gothic, or pop culture style, as well as keeping your daily gear at your side, our tote bags and purses are ideal. Four leaf clovers are very rare, and even rarer are those with Celtic knots on their leaves. 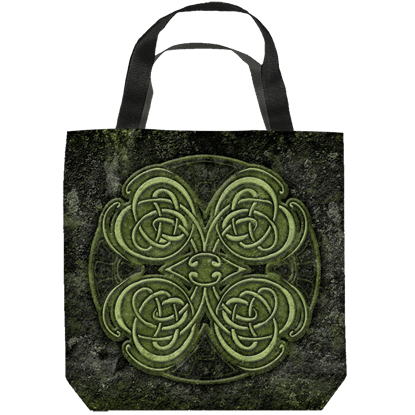 While we cannot promise the Celtic Clover Tote Bag will give you luck, we can tell you that it will show your Celtic style wherever you go! If you are carrying more than a handful, then perhaps you ought to consider carrying along a bag to make traveling easier? 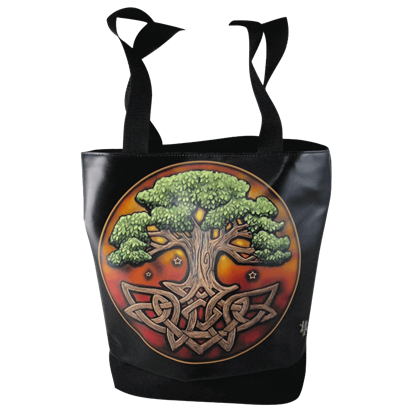 If that is the case, this Celtic Tree of Life Tote Bag is a great way to make a personal statement. 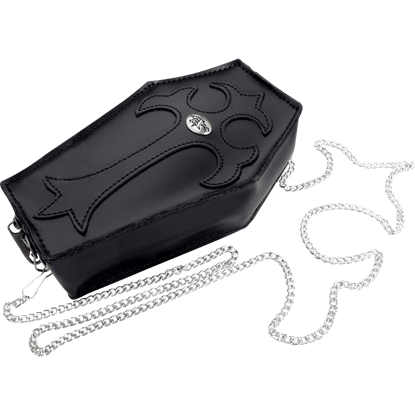 Some days, you will need to carry more than others, more than will fit in your traditional shoulder bag. 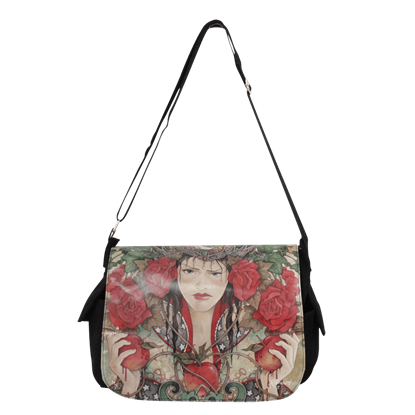 This Daughter of Avalon Shoulder Bag by Linda Ravenscroft provides space and an appealing fantasy design.